Dough® formula creates a softer, more supportive memory foam. Rayon from Bamboo velour removable cover. All loft and comfort options available. . The Dough Standard Dough Mid Loft Plush Pillow by Malouf at Rife's Home Furniture in the Eugene, Springfield, Albany, Coos Bay, Corvallis, Roseburg, Oregon area. Product availability may vary. Contact us for the most current availability on this product. 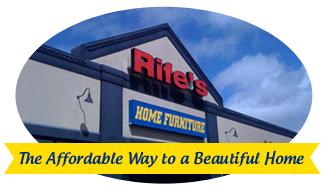 Browse other items in the Dough collection from Rife's Home Furniture in the Eugene, Springfield, Albany, Coos Bay, Corvallis, Roseburg, Oregon area.